A big wedding brings big drama. And as all this happens—cue suspicious, darting eye glances—your Spanish skills soar. While telenovelas (Spanish-language soap operas) may be full of secrets, it is definitely no secret that you can learn Spanish while watching the best telenovelas. In fact, this is so well known that it has spawned a new method of language learning: the Telenovela Method. But—cue dramatic turn to camera and gasp—we have a secret to tell you: The Telenovela Method is not just for telenovelas anymore. Here is everything you need to know in order to apply this method to any type of media! What Exactly Is the Telenovela Method? The Telenovela Method was popularized by Andrew Tracey, a language learner who found that he was able to breeze through learning Spanish simply by enjoying authentic media. 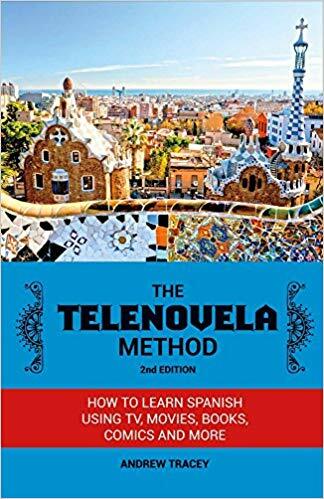 If you want to dive into the method in more depth, consider reading “The Telenovela Method: How to Learn Spanish Using TV, Movies, Books, Comics and More” or the helpful blog post by the book’s author. While the Telenovela Method obviously takes its name from the famous serialized Latin American TV shows, the method itself is widely applicable to any media. 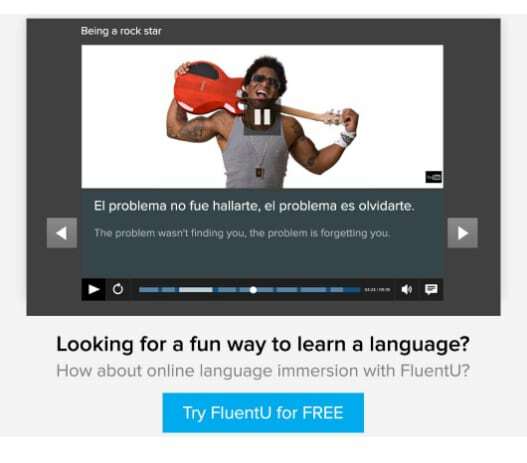 In fact, you can enjoy any authentic media in Spanish and use if for learning. Simply break down whatever you are enjoying into component parts. 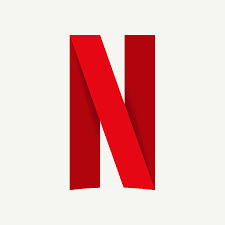 For instance, if you are watching a Spanish movie on Netflix, pick a scene and go over the vocabulary and grammar until you understand it, whether that involves using Spanish or English subtitling options, looking things up online or consulting a native speaker. Once you know the scene well enough, you can even get some speaking practice by saying the dialogue aloud. You can apply these same techniques to learn from Spanish TV dramas, Spanish music or Spanish books—whatever strikes your fancy. The main idea is dissecting the work to harvest all the knowledge you can. 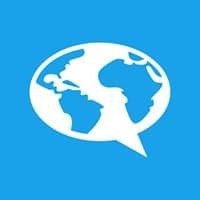 Why Use the Telenovela Method to Learn Spanish? 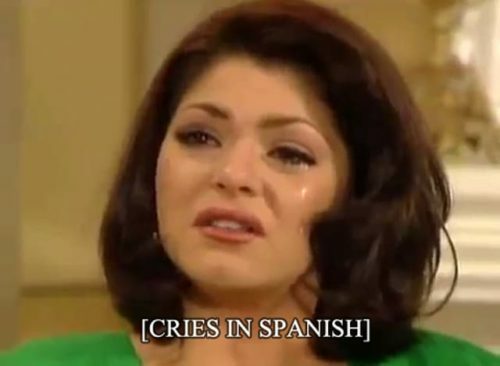 The Telenovela Method is usually cheaper than conventional coursework. Since you can find affordably priced or free authentic media options, how much you invest in your education is entirely up to you. It teaches language in context. Whenever you learn a new vocabulary word, you will automatically have an example of how it is used, making it much easier to understand how you might use it in real life. It exposes you to authentic language. Classroom education is great, but it does sometimes omit some important things, like swear words and slang. However, authentic Spanish media uses language and colloquialisms that you will commonly hear in real life. It prepares you for understanding native speech. 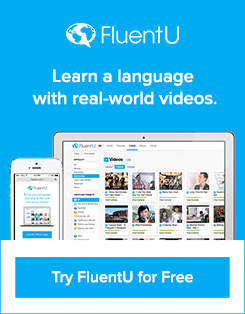 Classroom Spanish and real-world Spanish sound very different, so familiarizing yourself with real native speech will help you actually understand it. Finally, it is highly entertaining! After all, who doesn’t enjoy a great movie, TV show, song or book? Pick resources you genuinely enjoy. The main point of this learning method is that you want to do it because it is fun, so selecting media that you enjoy is an important part of the process. Now you have a great excuse to consume different TV shows, movies, books, magazines, etc. that you may not have tried yet. Try something new or go crazy and pick your favorite guilty pleasure! No one needs to know that you have a weakness for long-lost twin brothers with eye-patches. Use an array of resources. There is nothing limiting you to just one resource. In fact, it can actually be better to mix and match. This will expose you to a more diverse set of vocabulary than just one resource would. Use whatever support you need early on. Very few learners can fully understand authentic Spanish media right off the bat. Thankfully, there is no shame in getting an assist from outside resources! 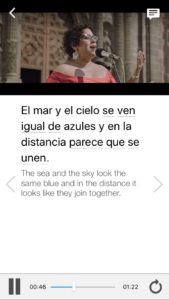 Tools like Spanish dictionaries (like the eternally useful SpanishDict) or translators (Google Translate is every language learner’s bae) can help you look up any unfamiliar words quickly. Over time, move away from support. As you understand more and more Spanish, your ultimate goal should be to enjoy your authentic media without support. So, over time, start limiting your use of outside resources and simply enjoy and understand your favorite Spanish material. The resources below are great places to find authentic Spanish content that covers watching, listening and reading. Find your favorite (or use them all) and enjoy the learning process! Wish you could have the authentic media you want and the supportive resources you need in one convenient place? FluentU can give you both! Yes, your favorite source for binge-watching can also be your new source for binge-learning. Netflix offers plenty of Spanish-language content to satisfy your Telenovela Method needs. Plus, a lot of this content offers useful subtitling options that you can use to transition towards fully understanding a work. For instance, “La casa de papel” (Literal translation: “The House of Paper”; English title: “Money Heist”) offers everything someone using this way of learning could hope for. If you want, you can watch it dubbed in English to get a handle on what is happening before you even try listening to it in Spanish. You also have English subtitles, Spanish subtitles or no subtitles. This is a convenient way to have the support of subtitles while transitioning towards less reliance on them. Need some watching recommendations? We’ve got you covered! Whether you are looking for Spanish-language TV shows, movies or authentic vloggers, you will find plenty of material to use the Telenovela Method on. Just search for whatever you hope to watch, ideally using Spanish search terms. For instance, want to watch something with subtitles? 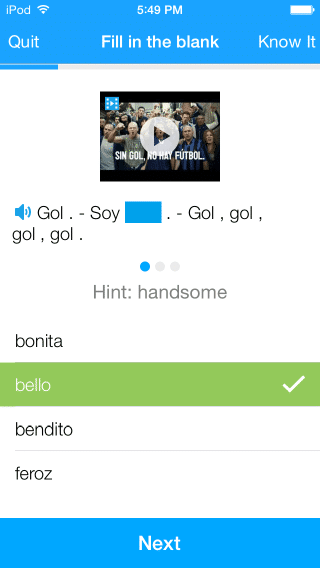 Add the word subtitulos (subtitles) to your search term to find videos with Spanish-language subtitles. 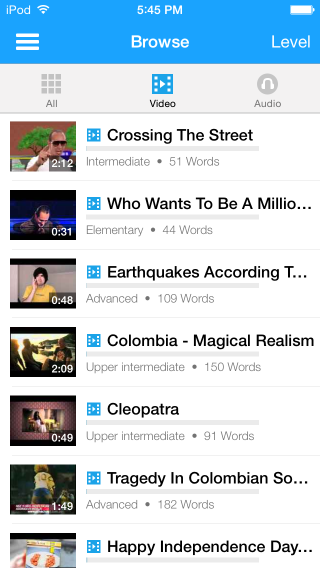 Or add “subtitles” in English to your search terms to yield videos with English-language subtitles. If you want a Spanish-language YouTube channel with subtitling, HolaSoyGerman is a great choice. 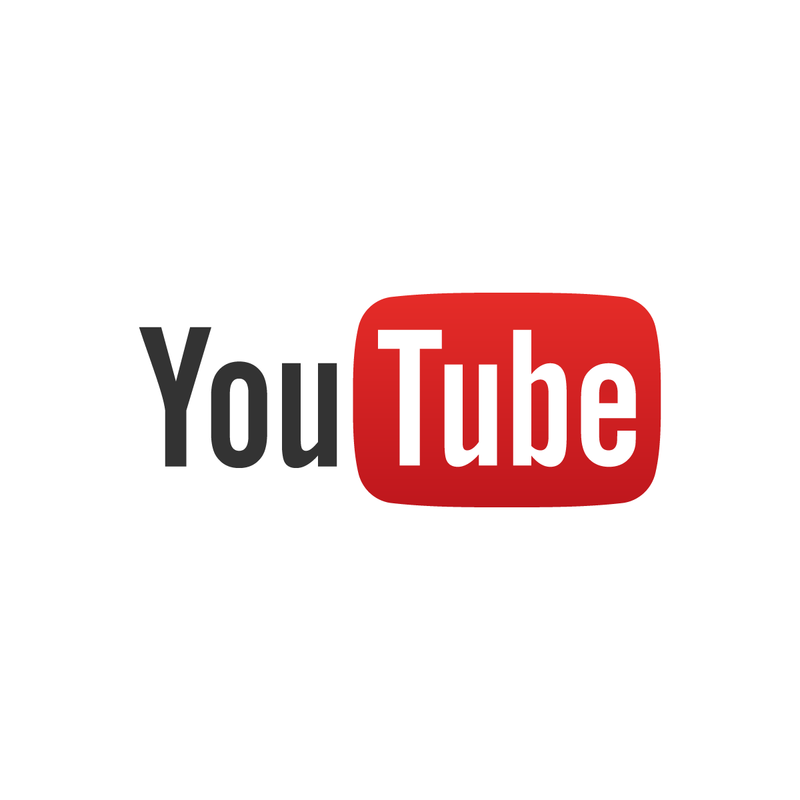 Most videos on this very popular channel offer closed captioning (click the “CC” button to see Spanish-language captions). You can also change the settings to auto-translate to English for more support. 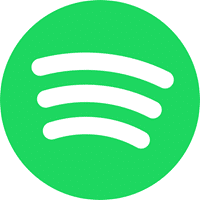 Spotify has plenty of music, including Spanish-language hits. It is especially useful when paired with Lyrics Translate, a website that provides the lyrics to popular songs alongside their translated meanings. For instance, if you want to listen to an addictive hit, try “Mi gente” (“My People”) by J Balvin on Spotify. Meanwhile, refer back to Lyrics Translate to follow along with the lyrics. 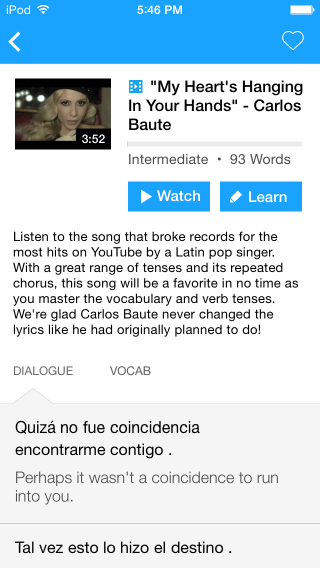 If you go through the lyrics slowly (or, you know, despacito), you will pick up some useful vocabulary words that you can cross-reference against the written lyrics. Spotify also has some fantastic podcasts in Spanish—like NPR’s “Radio ambulante” and the wonderfully nerdy “HabloGeek”—for your listening pleasures. 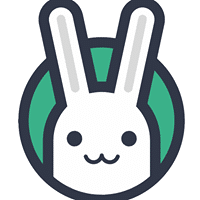 For web surfers, there is nothing like Readlang to turn your browsing into language learning. Readlang is a downloadable web reader that provides instant translation of any website. This means that you can use the Telenovela Method on any Spanish-language website without having to refer back to a dictionary. All you need to do is click on any words you do not know for a quick translation. Plus, the words you translate are saved and you can review them again through Readlang using flashcards. The secret is out. So go ahead and try to use the Telenovela Method today. Even your uncle’s cousin’s long-lost half-daughter will come back from the dead to applaud your efforts!